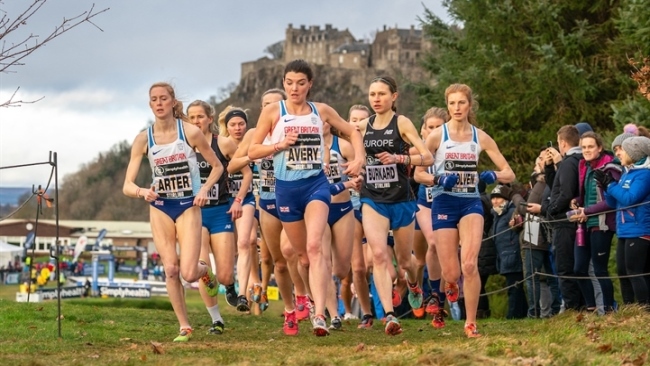 The beautiful city of Stirling played host to a packed day of sport today (12 JAN) when it hosted the Simplyhealth Great Stirling XCountry and the Simplyhealth Great Stirling Castle Run for the first time. The Simplyhealth Great Stirling XCountry saw professional athletes from around the world battle it out. Team GB and Northern Ireland took on Europe and the USA in a thrilling team competition in one of Scotland's most iconic locations. Team Europe came out as overall winners over three races; a men's 8k, women's 6k and the mixed relay, where male and female athletes ran fast and furious laps of a 1.5k course. In the Men's 8k, Team USA's Hillary Bor just managed to take first place in 23:48 in a challenging race, which saw previous three time champion, teammate Garrett Heath drop to fifth. Team Europe took second and third with Napoleon Solomon edging ahead of captain Adel Mechaal as they crossed the line in 23:48 and 23:49 respectively. In the Women's race Team Europe once again took two of the top three spots with Elena Burkard crossing the line in first place in a time of 20:01 ahead of Team GB & N.I. 's Charlotte Arter in second with 20:06, while her teammate Anna Emilie Moller came in third in 20:11. In the relay, Team GB & N.I. dominated; Jamie Willamson made a strong start, with Alex Bell and Philip Sesseman putting in great performances before the 2018 European 1500m Champion Laura Muir crossed the line first in front of a home crowd. 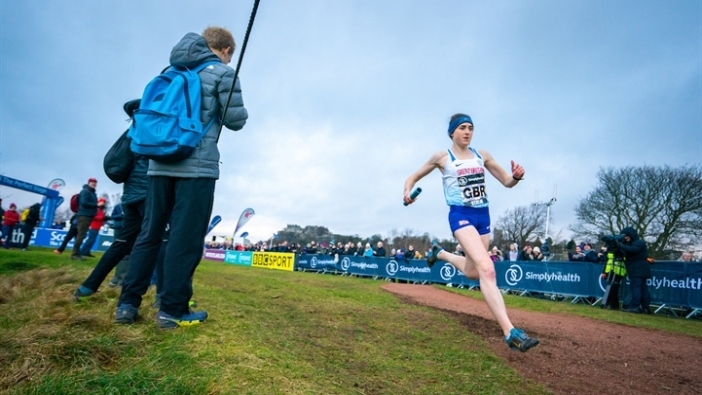 Broadcast live on BBC One, the event was free to spectate and included the popular Scottish Athletics inter-district races, which give the best club runners from across Scotland the opportunity to rub shoulders with some of the world's top athletes. 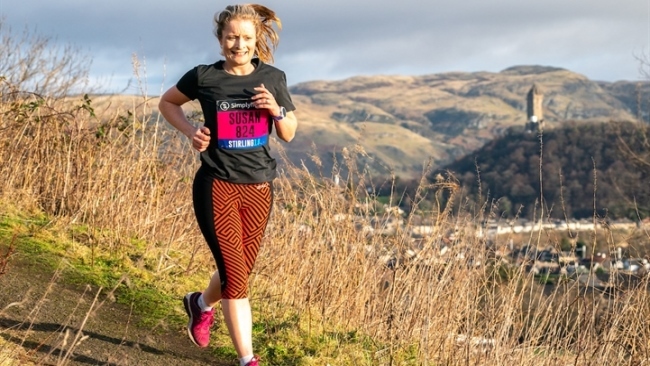 Alongside the XCountry, 1,600 people kickstarted their New Year by taking on the Simplyhealth Great Stirling Castle Run in Kings Park, overcoming a multi-terrain course on paths, roads and trails. Runners passed the scenic sights of King's Knot, Beading Stone, Heritage Trail Wood Carvings and Stirling Castle, offering stunning views of the city throughout the 7k challenge, before crossing the finish line back in Kings Park. Waves of runners set off throughout the day, while the Simplyhealth Great Stirling XCountry took place, with crowds taking up vantage points around the scenic course. 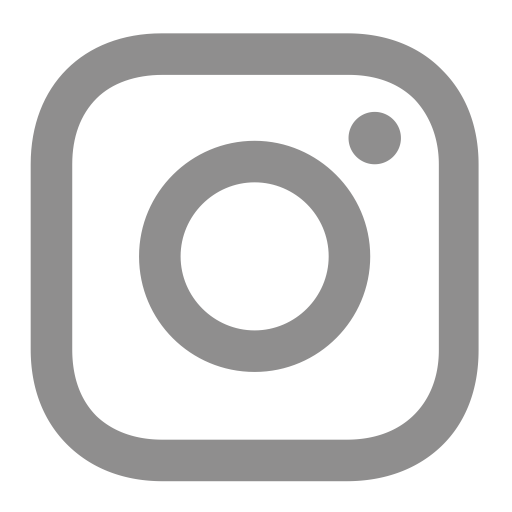 Bambos Neophytou, Brand Director at Simplyhealth: “The Simplyhealth Great Stirling Castle Run and Great Stirling XCountry have been amazing. It was fantastic to welcome over 1600 participants and over 3,000 spectators to the city as we kicked off our 2019 Simplyhealth Great Run Series of events and really inspiring to see so many people taking on such a tough challenge. 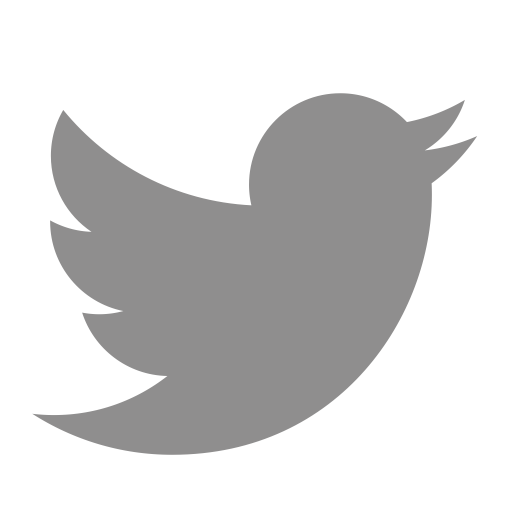 And it was the perfect weekend for us announce our official charity partner for this year, Diabetes UK. 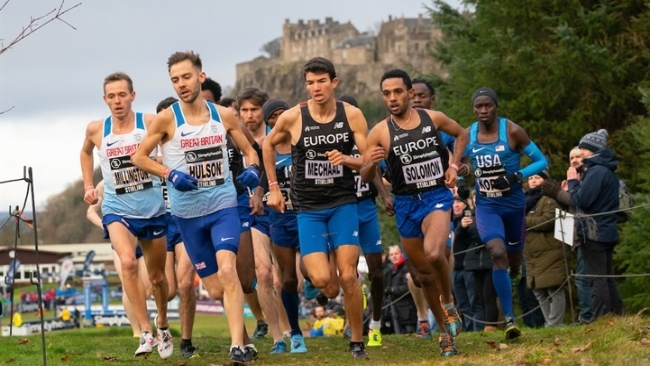 Paul Bush OBE, VisitScotland's Director of EventScotland, said: "Stirling has provided the perfect stage for the first Simplyhealth Great Stirling XCountry and Great Castle Run. From amateur runners through to the elites and all the spectators who lined the course, it has been a great day for all involved. Thank you to the Great Run and all the partners involved in making today a success including Stirling Council and sportscotland." Stirling Council Leader Scott Farmer, said: “This superb sporting spectacle was a wonderful way for Stirling to start 2019 and another success story for the city. There was a brilliant buzz around the course as people turned out in fantastic numbers to watch world-class athletes in action and to take on exciting running challenges. “Not only did we successfully stage another high-profile event and showcase our city to a worldwide TV audience, we ensured that residents and visitors had the opportunity to get active as part of our drive to improve health and well-being. "Congratulations to all the participants and they should be very proud of their achievements." Councillor Chris Kane, who represented the authority as Bailie at the event, said: “What a tremendous day this was for Stirling, with thousands visiting the city from across the country to enjoy this spectacular sporting occasion, including many young people and families. 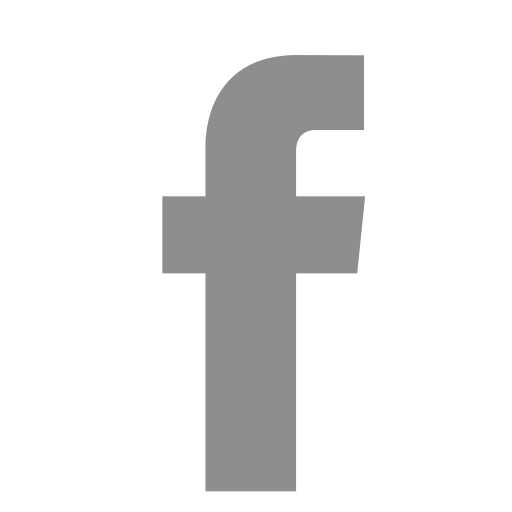 “By watching running stars such as Laura Muir at close quarters, I am sure people will be inspired to get involved in sport and continue to lead healthy lives.